To minimize damage to fish, only barbless hooks may be used. Fishing licenses will be provided for you at your arrival to camp. 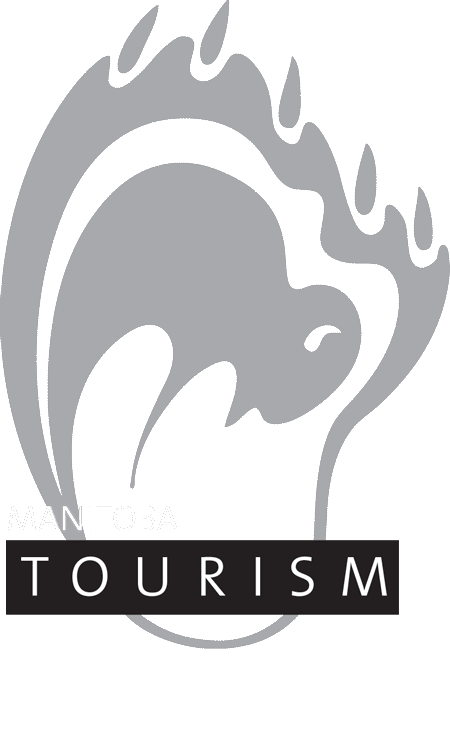 A copy of the Manitoba Fishing Regulations will be supplied to you with your license. Please review carefully. An electronic copy of the Manitoba Angler’s Guide is available here.